National Grid and Utilidata announced a partnership in Clifton Park, NY as part of NY’s REV Demand Reduction Demonstration Project. 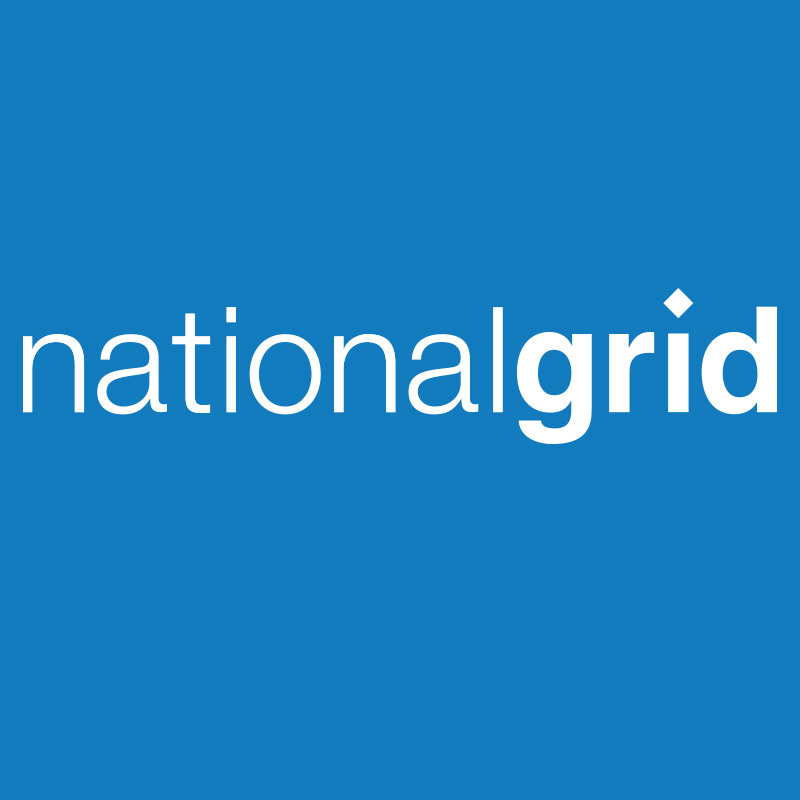 National Grid will deploy Utilidata’s AdaptiVolt solution that leverages real-time information to optimize distribution delivery voltages to reduce energy usage at customer locations. In addition, the technology can improve the overall distribution reactive demand, and thereby reduce losses and save energy as electricity travels through the electric distribution system. Unlike traditional energy efficiency measures, the project will not require any actions from utility customers and is expected to reduce energy demand by 3%. The National Grid and Utilidata partnership is part of NY’s REV Demand Reduction Demonstration Project. 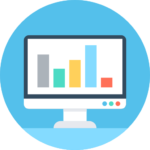 Announced in February 2015 by the NYPSC, the demonstration projects (there are over 10 currently) are intended to test new business models for the state’s six large investor-owned utilities. These demonstrations will inform the most effective implementation of Distributed Energy Resources, including solar in NY. National Grid has also participated in the Fruit Belt Neighborhood Solar (low income solar access), BNMC DSP Engagement Tool (campus resource management), and the Resiliency Demonstration in Potsdam (microgrid). 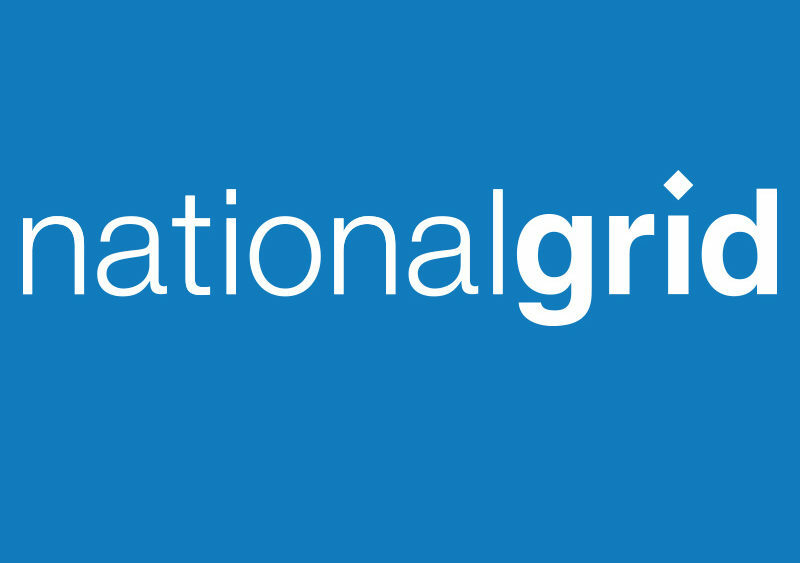 The announcement follows National Grid’s January announcement of a partnership with residential solar company SunRun that includes a joint marketing agreement, a collaborative grid services pilot, and a direct investment by National Grid in Sunrun’s tax equity funds. The partnership will also include research on how distributed energy resources can be aggregated to balance and optimize the grid, a service which is currently provided by centralized generators. In addition to marketing and research efforts, National Grid will make a $100 million financial investment in Sunrun’s tax equity funds that will own over 200 MW of residential solar systems. The partnership with SunRun should provide a boost to the NY solar market, which slowed in 2016, although NY remains one of the largest residential solar markets in the U.S. Consumers interested in solar can reference Sunvago’s NY Solar Guide, which includes information on the top solar companies in NY.